This image won a first place award in the people category at the A.E. Backus "Eye of the Camera" juried show, May-June 2016. This Lensbaby shot was juried in to the A. E. Backus "Eye of the Camera" show, May- June 2016. 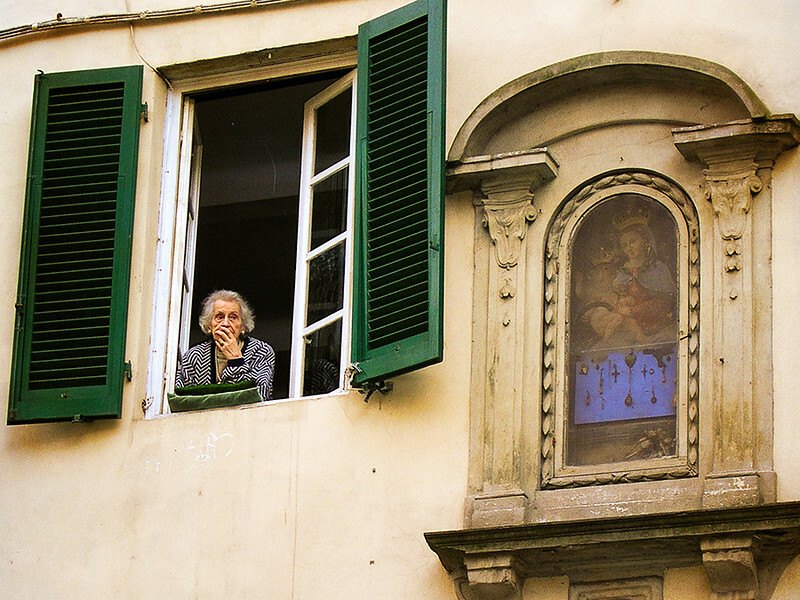 This image of two women, taken in Italy, was juried in to the A. E. Backus "Eye of the Camera" show, 2016. This still life won an honorable mention in the Vero Beach Museum of Art juried show, December 2015. 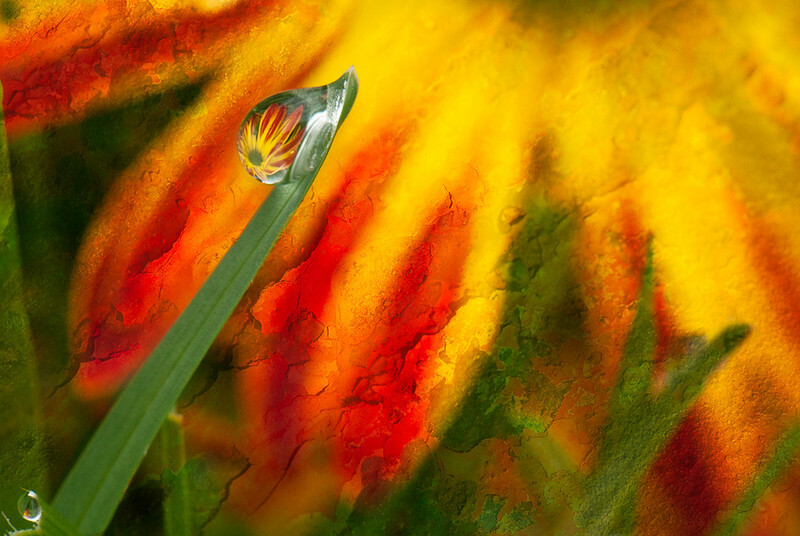 "Just Watered" won an honorable mention when juried in to the Vero Beach Museum of Art, December 2015. 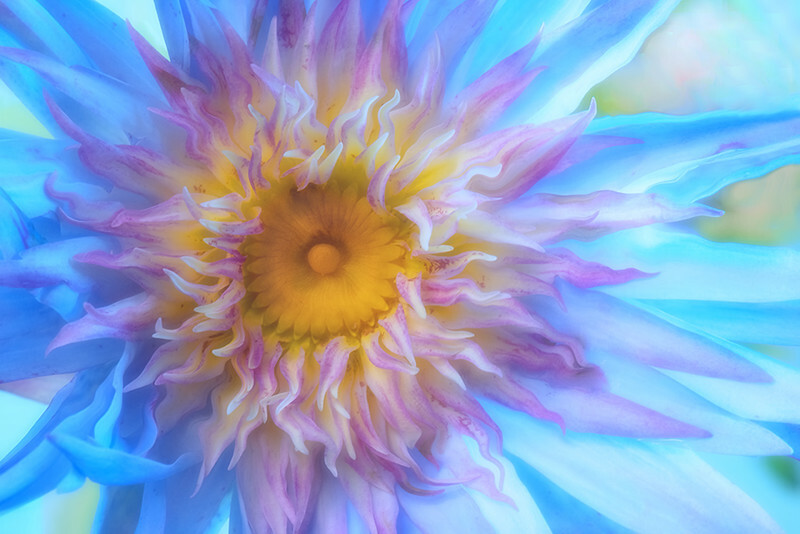 This waterlily image won a second place in the McKee Waterlily contest, June 2015. This image has won multiple awards. It won a first place in the Vero Beach Museum of Art juried show, December 2015. It was also juried in to the A.E. Backus 2016 show. Riding Piggyback won an honorable mention in the A.E. Backus juried show for 2015. I was thrilled to learn this image took an honorable mention in a national "Chasing the Light" macro photo competition (April, 2015) judged by Macro guru, Mike Moats. About the competition: "Chasing the Light Juried Photography is dedicated to creating a dynamic online community for aspiring, professional, and every nature and outdoor photographer. 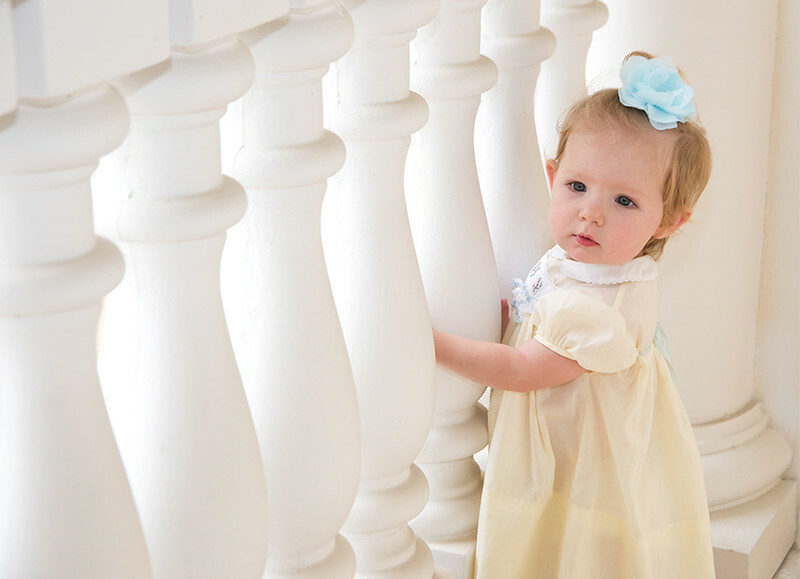 Our goal is to help the world discover those photographers who make the ordinary become extraordinary. Talented photographers from around the world enter our themed competitions and many have the photographs discovered and published." 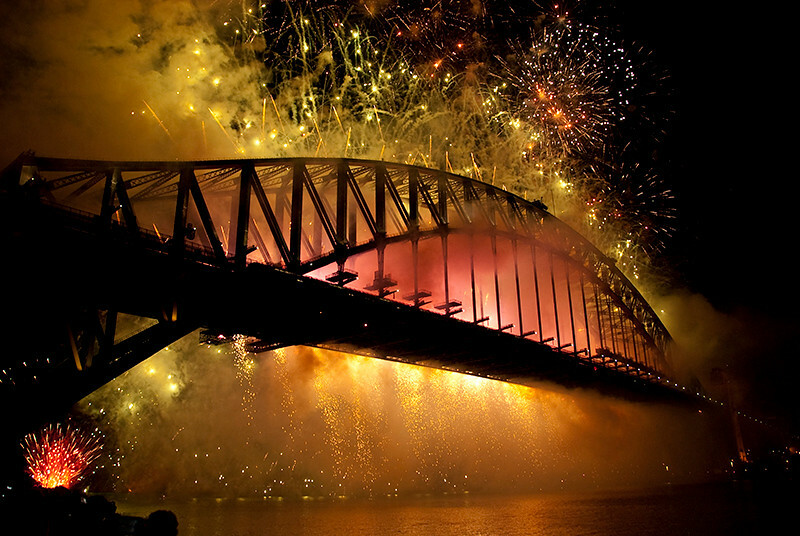 This image of New Year's Eve in Sydney, Australia, won a first place award when it was juried into the A.E. Backus Museum's show for 2014. 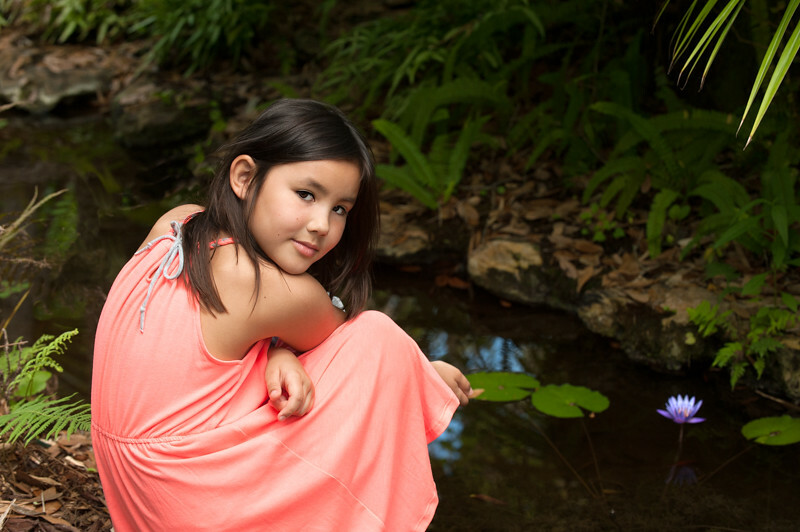 This image, taken in beautiful McKee Gardens, won a third place for portraits in the A.E. Backus Museum juried show, 2014. 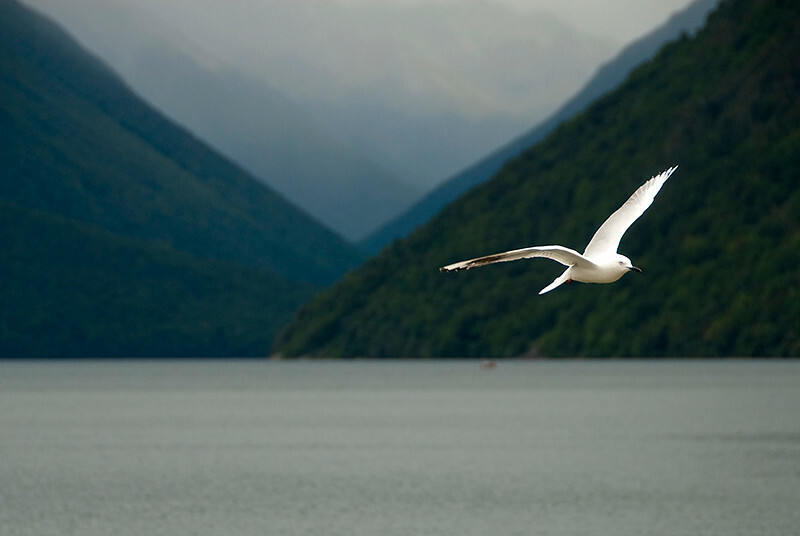 This image was taken in the rainforest area of New Zealand. It was juried in to the 2014 A.E. Backus Museum in the category Digital: Outdoor plants, wildlife, animals. This creation was made with five different images in Photoshop. It was juried into the A.E. Backus Museum show for 2014 in the category Manipulated images. Carter delighted in seeing his portrait hung in a real museum! 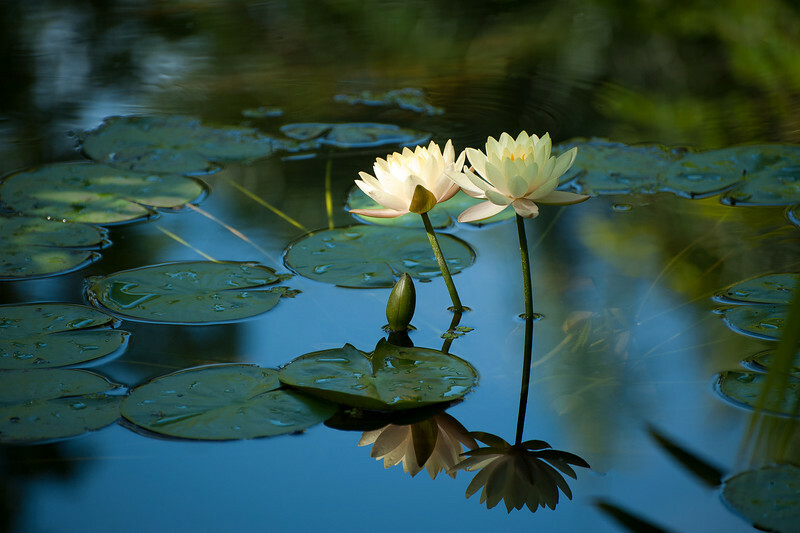 "Serenity" won a second place at the Vero Beach Museum of Art's photography juried show in December, 2013, in the category of Flora. 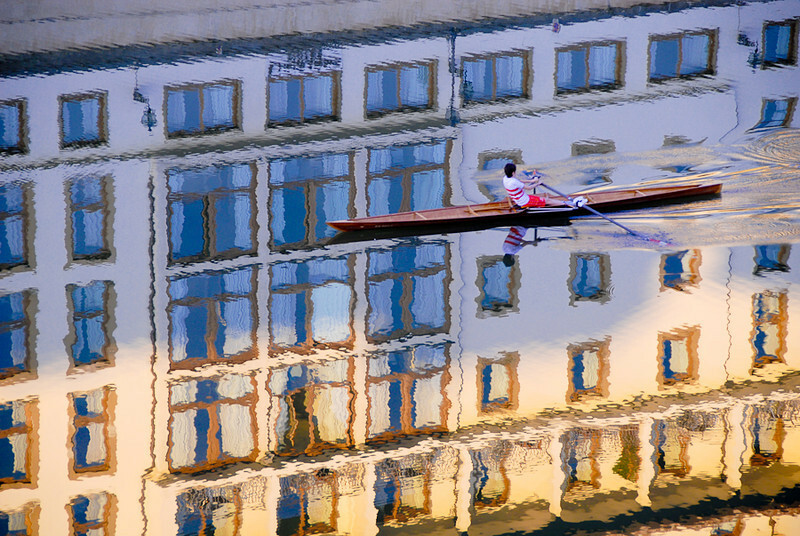 "Rowing through Florence" won a third place in the "Painting with Light" special juried exhibition at the Fifth Avenue Gallery, in Melbourne, FL in January, 2014. "Celebration" was juried into the photo competition called "Painting with Light" at the Fifth Avenue Gallery, in Melbourne, FL. This special gallery only juried in 24 photos for this exhibition so I was thrilled to have two accepted. "Old Fashioned Valentine" was juried into the "From the Heart" show at the Pt. St. Lucie Civic Center, November- December, 2013. "Best Friends Forever" was also juried into the "From the Heart" show at the Pt. St. Lucie Civic Center. This show was a benefit for the Humane Society and ran from November through December, 2013. 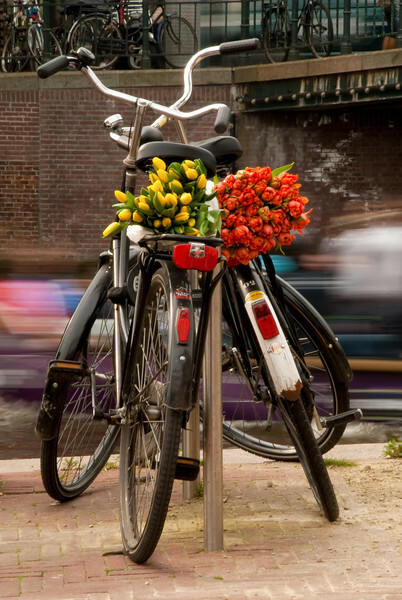 "Amsterdam Bikes" was juried into the "From the Heart" show in Pt. St. Lucie, Florida. 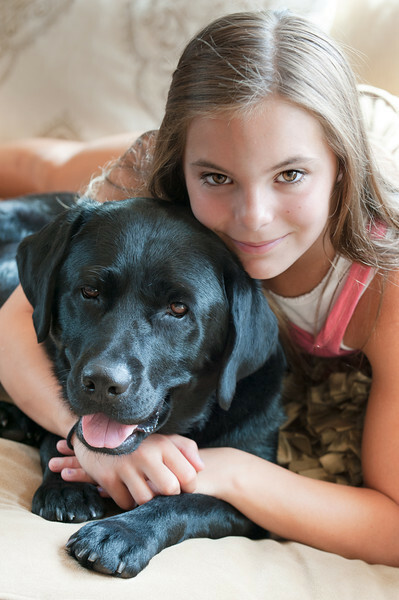 The show benefitted the Humane Society. November - December, 2013. "Prison in the River" was juried into the A.E. 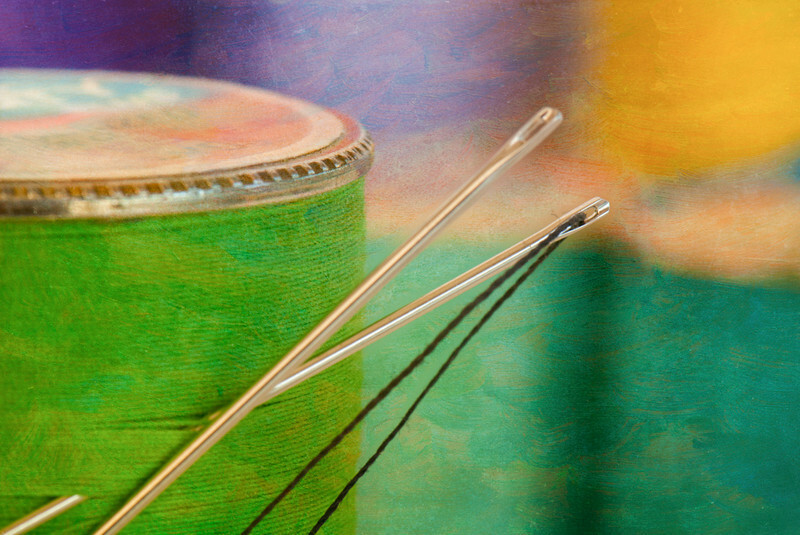 Backus Gallery and Museum show, running May 16-July 16, 2013. 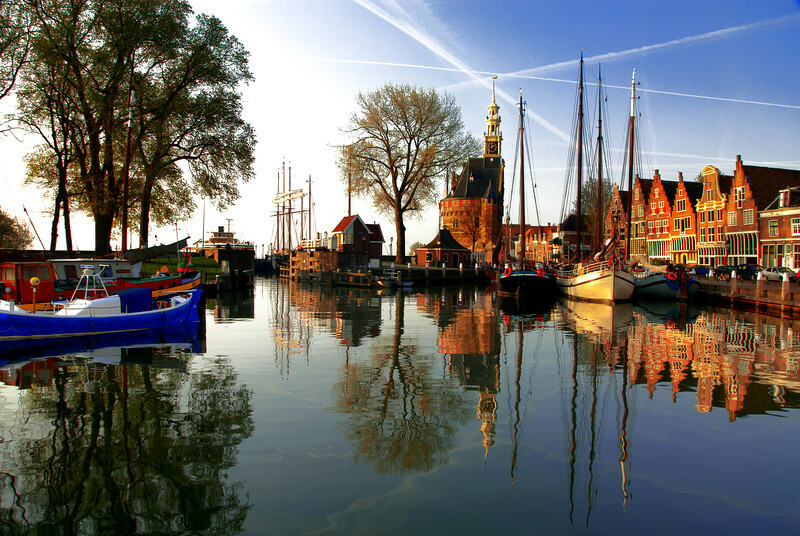 "Hoorn, Early Morning" was juried into the A.E. Backus Museum show, running May 16 - July 16, 2013. 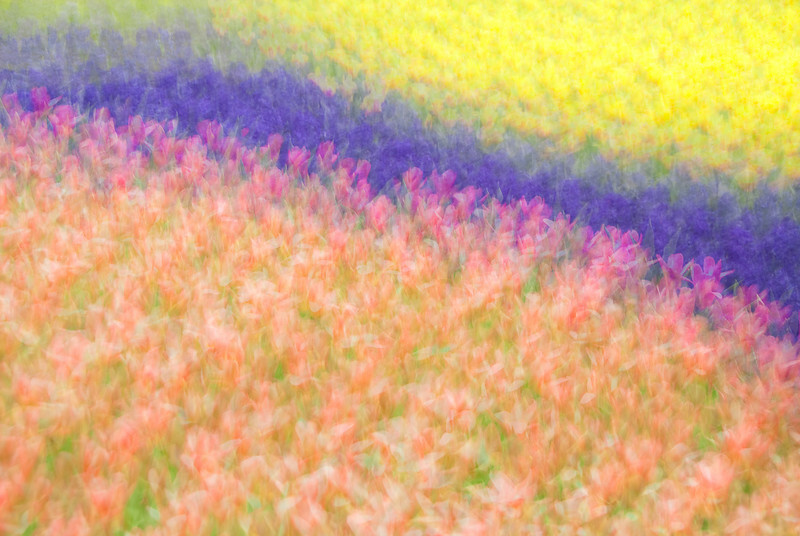 "Multiple Exposure Spring Garden" was juried into the A.E. 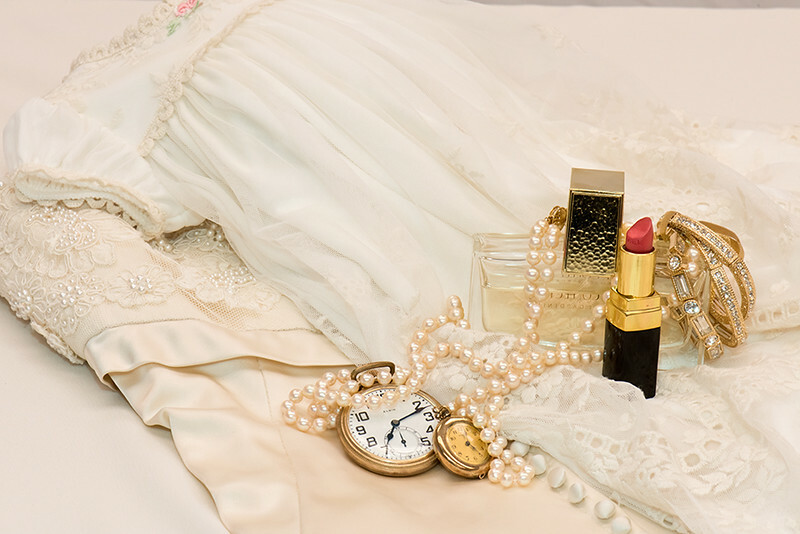 Backus Museum show, May 16-July 16, 2013. 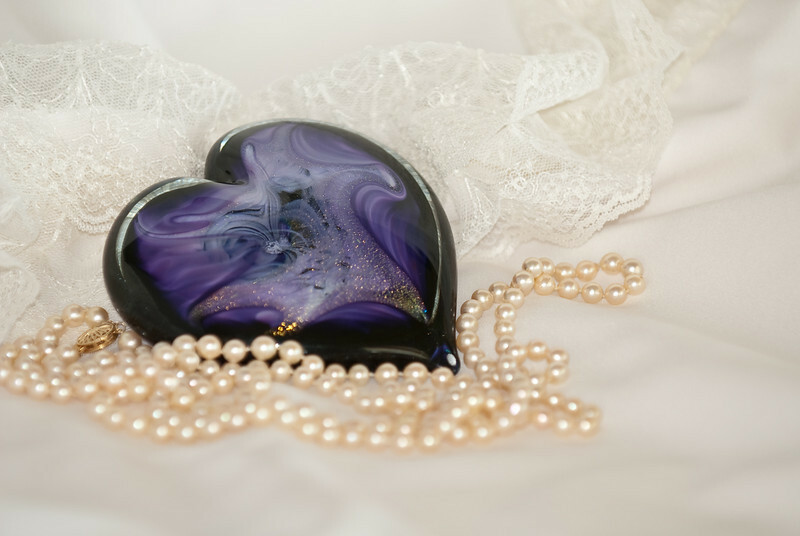 This shot made another appearance when it was juried into the show to benefit the Humane Society, "From the Heart", in November- December, 2013 in Pt. St. Lucie, Florida. 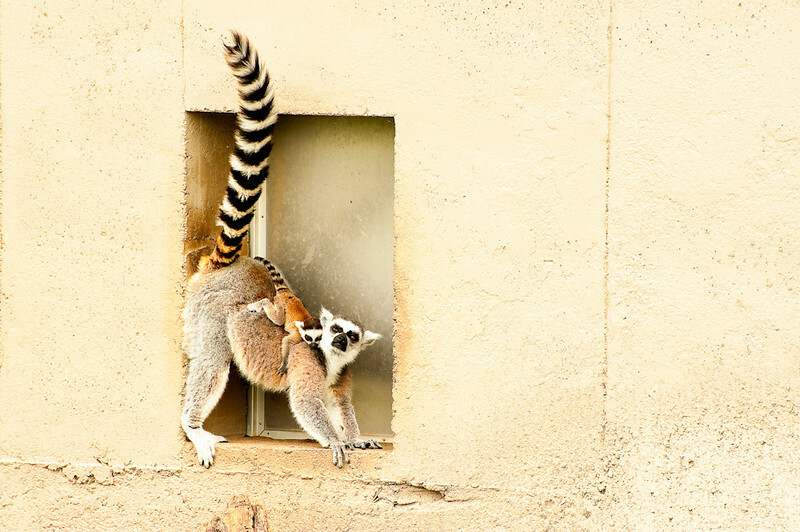 "Lemur Motherhood" was also juried into the A.E. 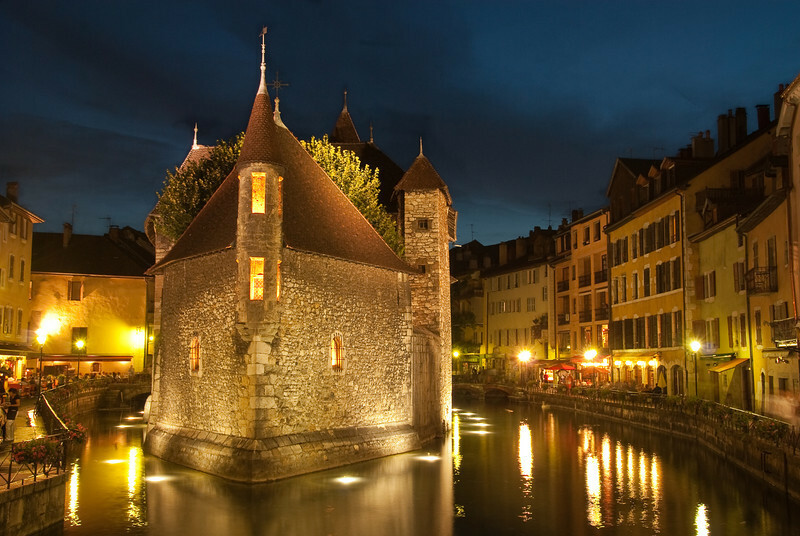 Backus Museum "Eye of the Camera Show" which runs from May 16, 2013 to July 16, 2013. It won a second place award in this prestigious show in the category "Animals". 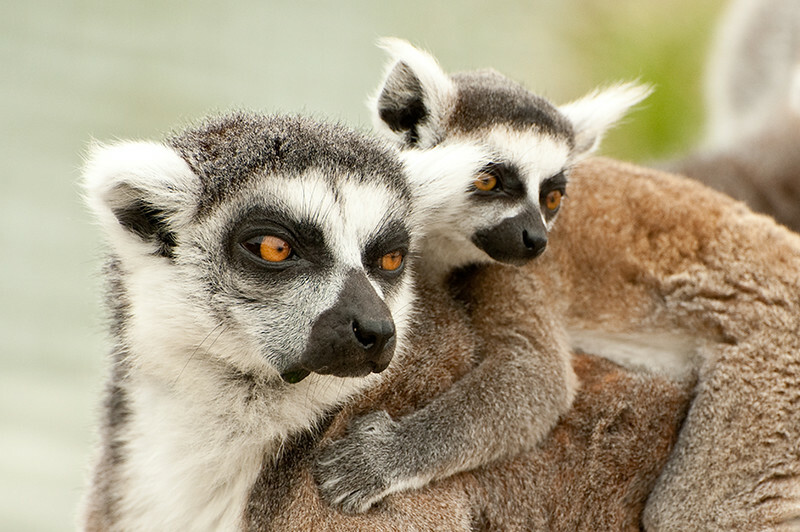 "Lemur Motherhood" was also juried in to the Vero Beach Museum of Art Show in from December 6, 2012 until January 6, 2013. It won a second place award in the category "Nature: Fauna." 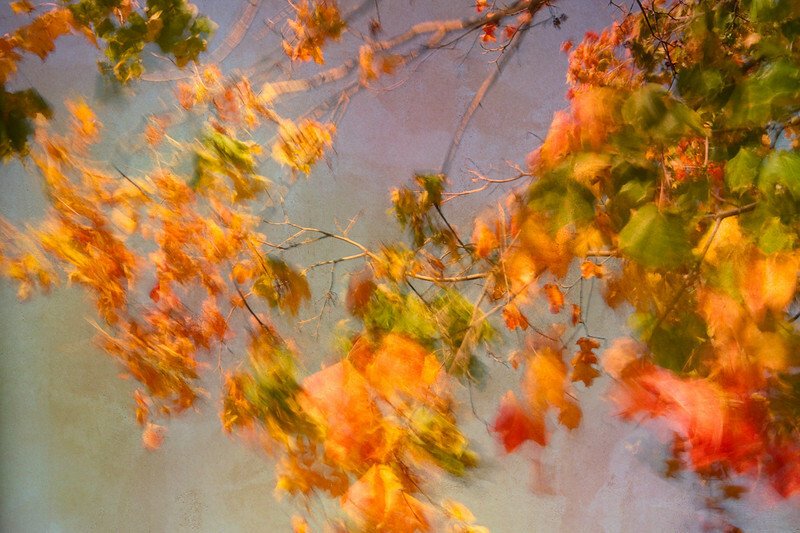 "Autumn Breeze," another favorite in the "Moving Colors" show. "Threaded Eye" is one of my favorites in the show. "Moving Colors" exhibition of 80 of my photos begins tonight in Parkersburg, WV. Here is the invitation. The exhibition runs from September 6- October 5th. 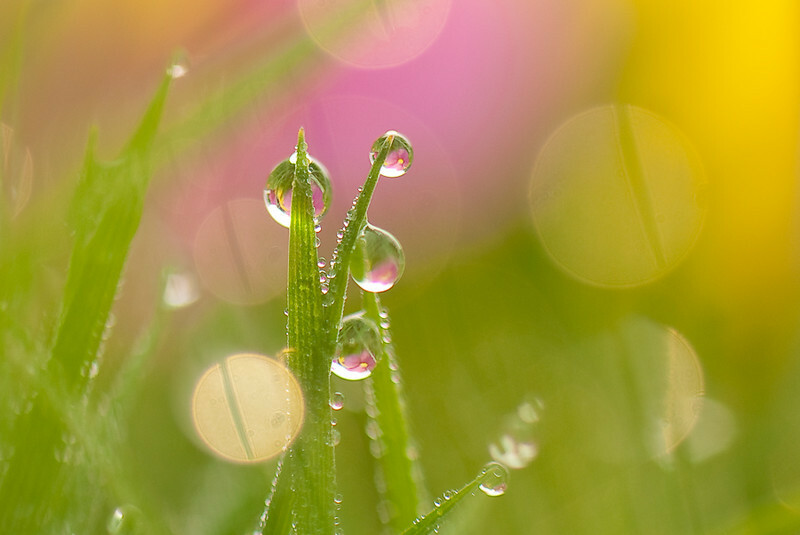 "Magical Summer Dew Drops" won a third place award in the category Nature: Flora, at the Vero Beach Museum photography show in December. It was also juried in to the A.E. Backus Gallery and Museum show. 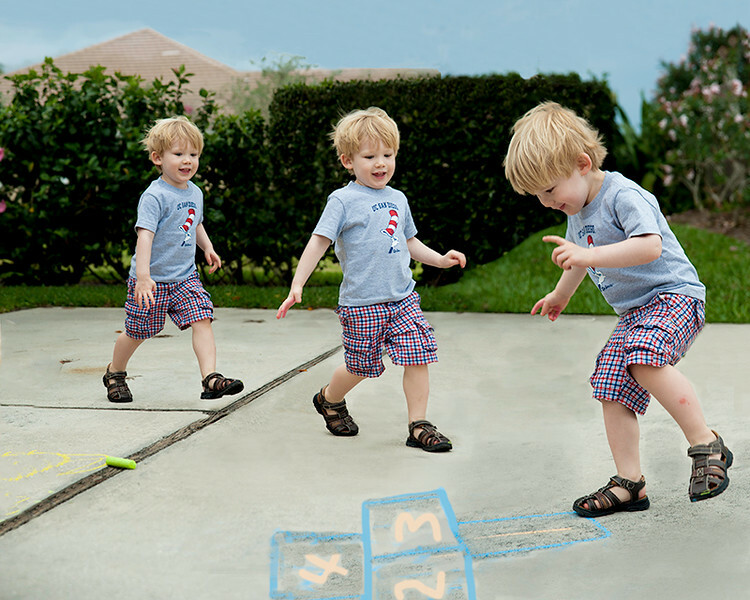 This photograph also won a blue ribbon in the Florida Camera Club Council, Class A, Color division for the First Triannual digital competition for 2013. "Sandpiper on the Run" was also juried in to the A.E. Backus Museum show in the category Nature Flora and Fauna. 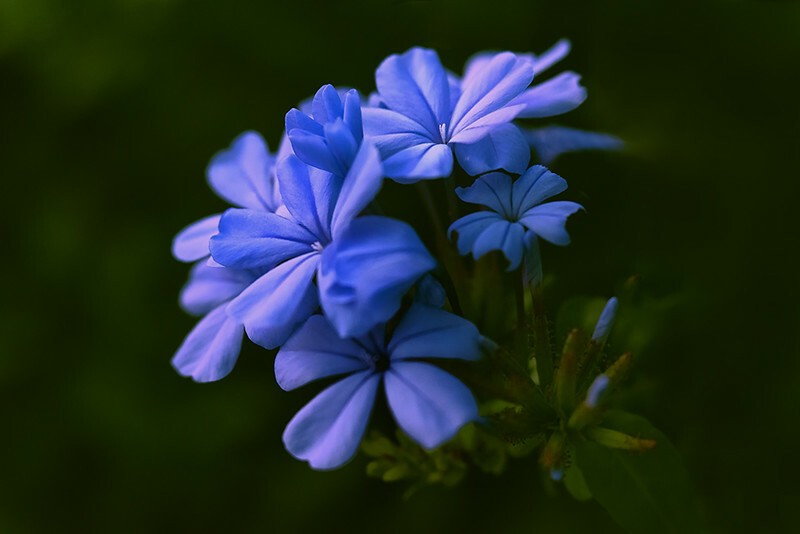 It won a blue ribbon in a local camera club competition. 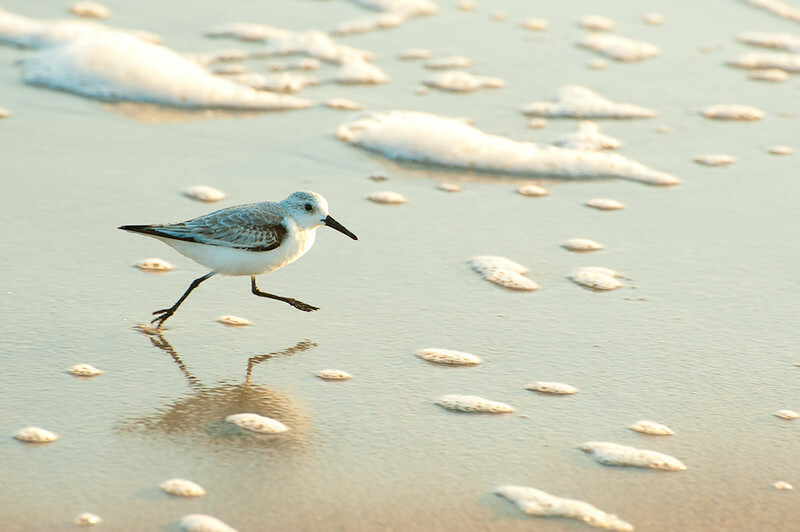 "Sandpiper on the Run" was chosen as the May 2012 "Photo of the Month" by the Pelican Island Audubon Society. 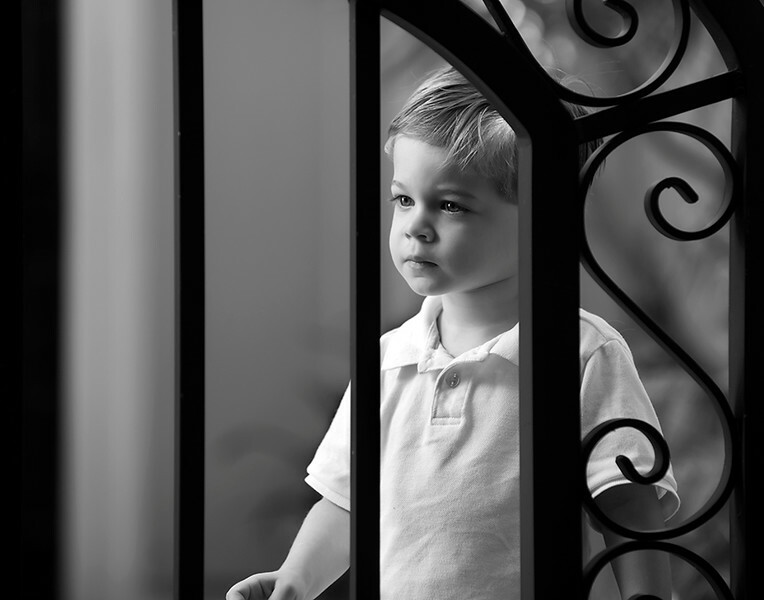 This photo was chosen as Photo of the Year for the Indian River Photo Club, Class B, 2012. 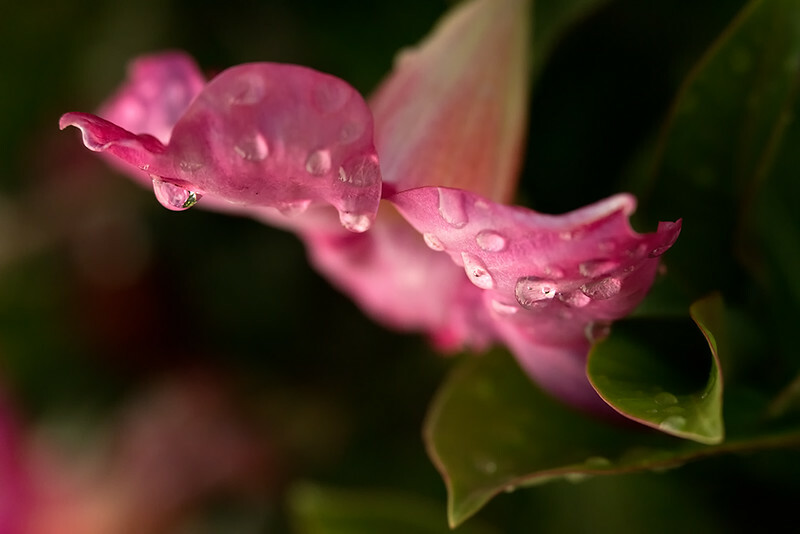 "Autumn Dew Drop" was juried in to both the Vero Beach Museum photography show and the A.E. Backus Museum. It was in the manipulated images category in both shows. 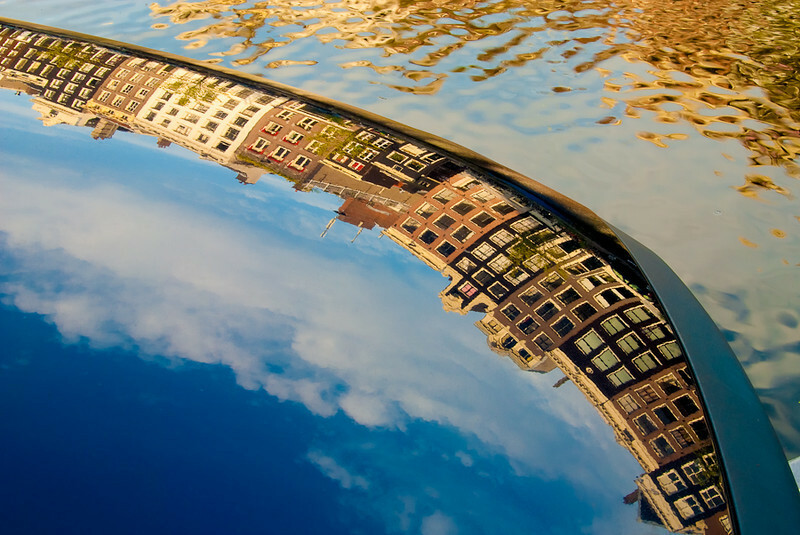 "Hooded Amsterdam" was one of five photographs juried in to the A.E. Backus Gallery and Museum photography show 2012. It placed third in the Color Landscape and Other Elements category. The show remains open until June 2. 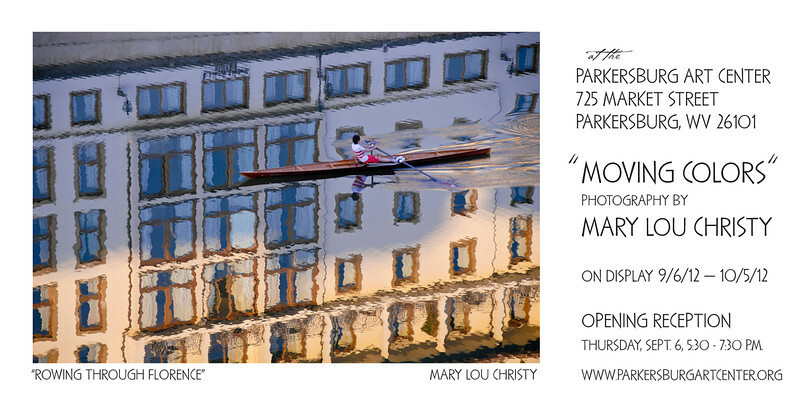 "Rowing Through Florence" was juried in to the A.E. Backus Gallery and Museum in May (2012). It received the "People's Choice Award" for the exhibit at the Backus. It also received a Blue ribbon award from The F3C (Florida Camera Club Council) First Triannual Print competition which just ended. This shot also won a second place award in PPSOP Photography contest on the theme "travel."